Jemima Pett is currently in an editing frenzy that is likely to keep her fully occupied to the end of the year. 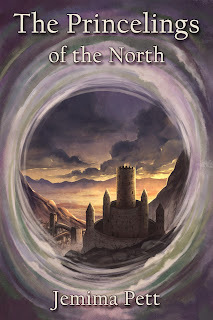 The Princelings of the North is back from the external editor. We'd like to thank Dawn Cavalieri immensely for all her hard work on this. Jemima is working on the changes needed, and may pass it to her beta readers for a final check before it is released. The target date is 30th January 2018; the ebook is already available for pre-order at Kobo, B&N and on the Apple ibookstore. When the final draft is ready for the beta readers it will also be submitted for Kindle pre-order at Amazon. If you are interested in doing an early review and/or a book launch post on your blog, please leave a comment below. After the sad death of Kate Jackson, who gave us so much free advice on re-editing the second edition of book 1, we are very grateful to our new editor who stepped in and gave it a thorough assessment. 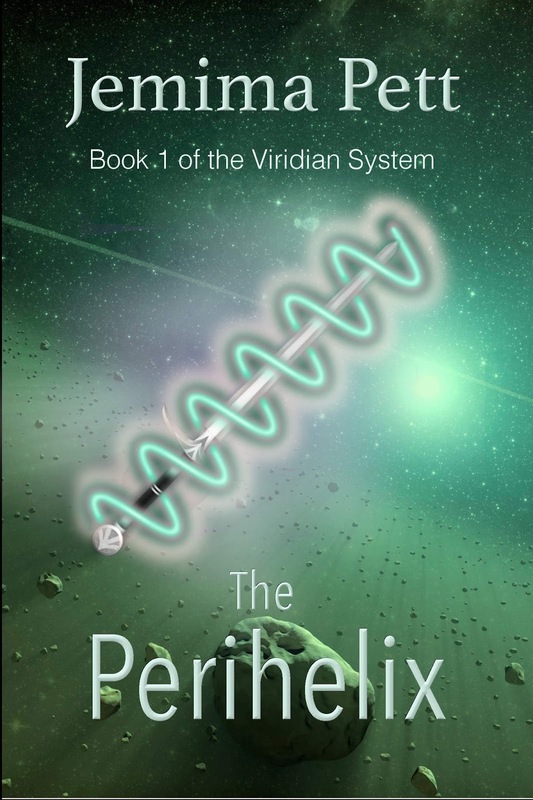 Once the Princelings has been put to bed, Jemima will tackle the re-edit of The Perihelix. Jemima is also in the middle of the first edit (third draft) of Curved Space to Corsair. 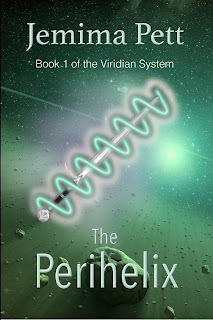 She may complete that, go back to the Perihelix, and then do some more revisions, to make sure changes in the first book are reflected in the second. At present our best estimate is a spring release for The Perihelix 2nd edition, followed by Curved Space to Corsair next autumn.